A voyage around the Greek islands served as inspiration for this vibrant floral fragrance. 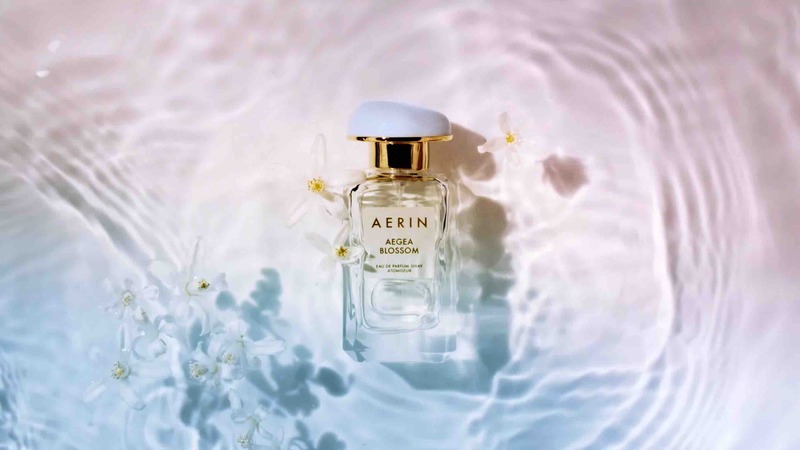 Aegea Blossom is a journey for the senses, capturing the blue sea, cool breezes, and pure light of Greece. 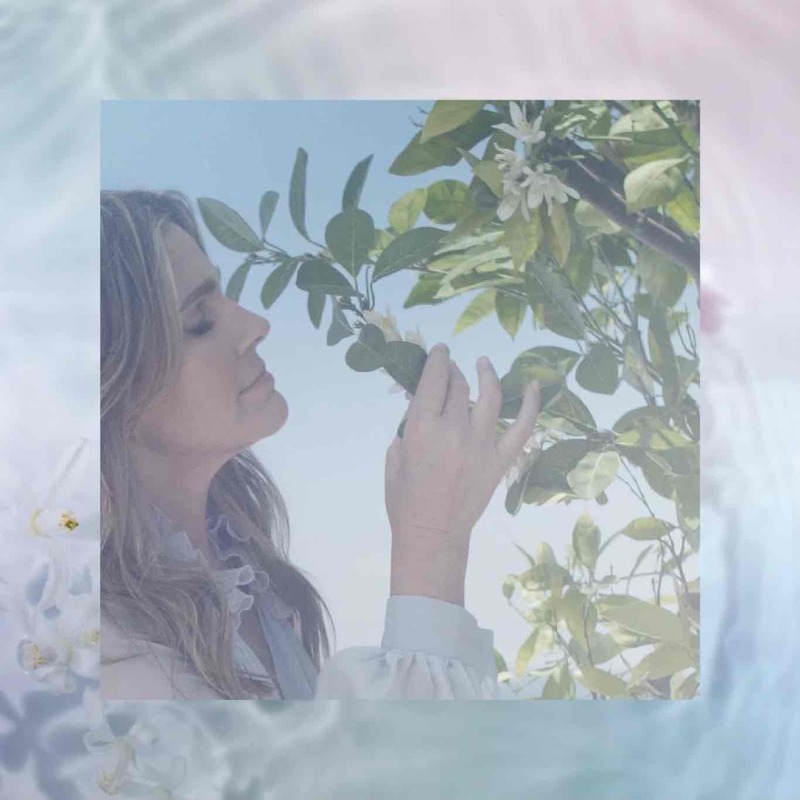 Radiant Bergamot and Verbena are infused with sparkling Jasmine, Orange Flower, and Neroli Petals, while final notes of Musk, Vetiver, and Sandalwood provide further depth and a sultry glow. A voyage around the Greek islands served as inspiration for this vibrant floral fragrance. 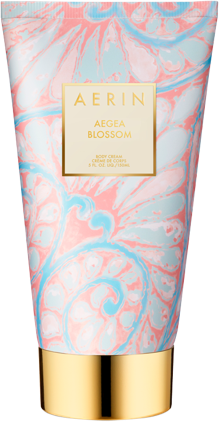 Aegea Blossom is a journey for the senses, capturing the blue sea, cool breezes, and pure light of Greece. 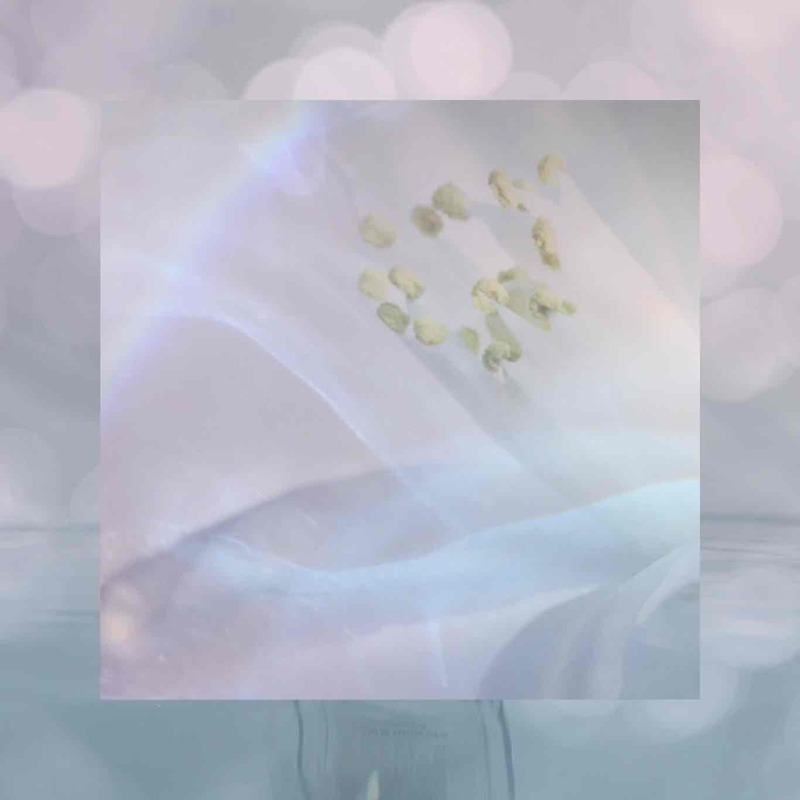 Radiant Bergamot and Verbena are infused with sparkling Jasmine, Orange Flower, and Neroli Petals, while final notes of Musk, Vetiver, and Sandalwood provide further depth and a sultry glow. This convenient rollerball design is ideal to use while traveling or when you are on the go. Voyage to a dream. 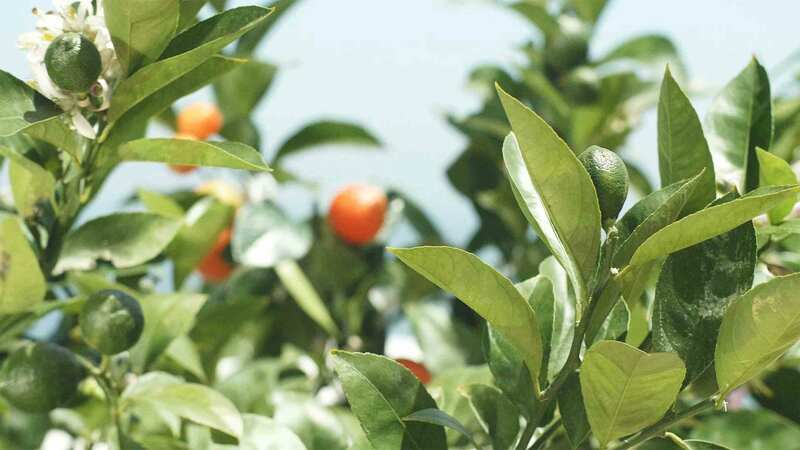 Radiant Bergamot and Verbena give way to sheer Jasmine, Orange Flower and Neroli Petals finished with Musk and Sandalwood. Inspired by blue seas, cool breezes and pure light.